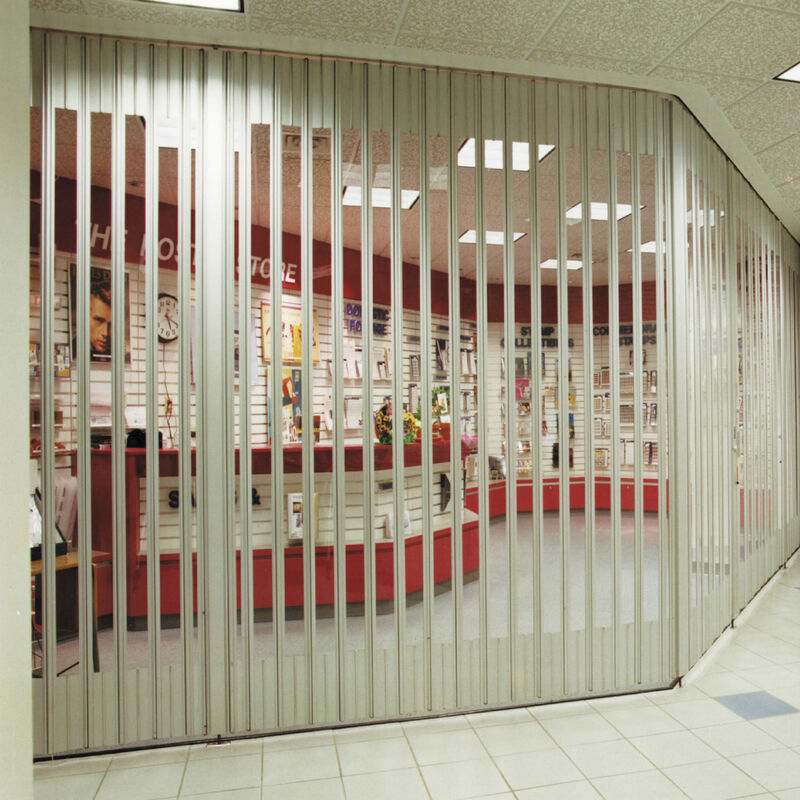 WE OFFER A COMPLETE LINE OF COMMERCIAL SECTIONAL DOORS DESIGNED TO FIT ANY APPLICATION. 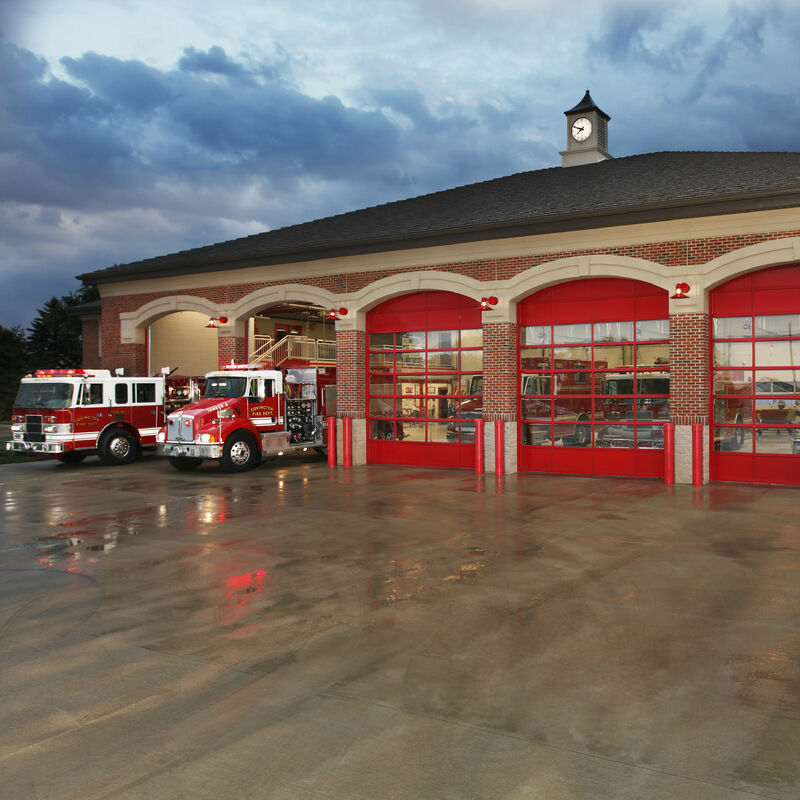 Whether your commercial door application calls for excellent thermal efficiency, has stringent wind code requirements, or requires a custom oversized door, Clopay has the door for you. And if you just want a commercial door designed for long life and superior strength, we’ve got the answer to that as well. From our extremely efficient and durable Intellicore line of doors to our economically minded Steel Sectional Doors, every Clopay door is engineered and built to provide ultimate quality. With Clopay, you get more insulation choices, including the highest R-value rating available in a standard design. 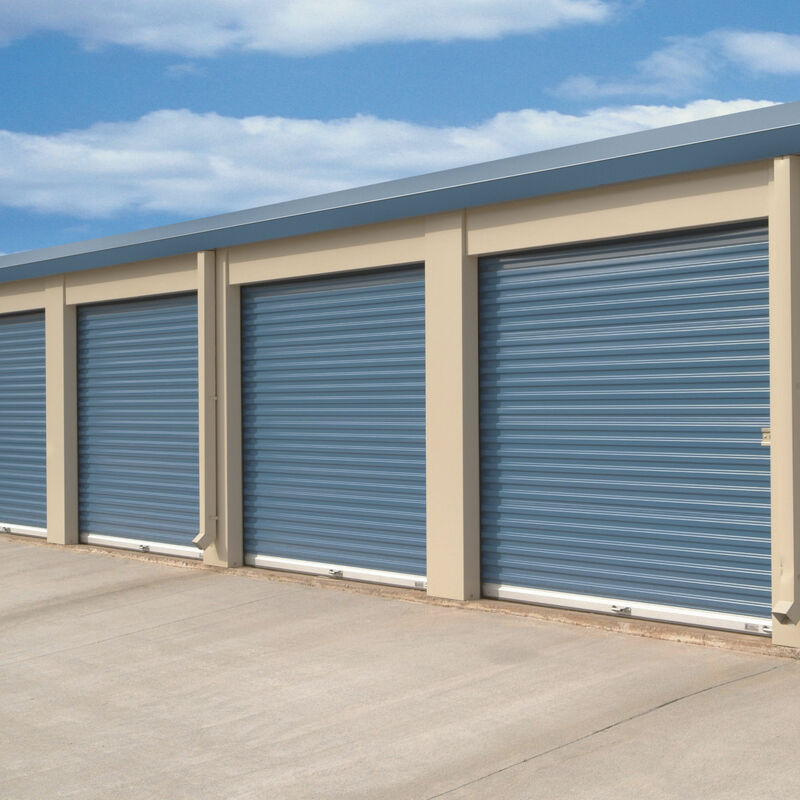 You’ll find the widest range of design and performance options offered in any commercial sectional door offering. Choosing the right sectional door for your application can seem like a daunting task, but it doesn’t have to be. We will help you narrow down your search to a few door models. The perfect choice for architectural applications that require open visibility, bright light and a modern, industrial design. The Full-View aluminum series doors can be used as a standard exterior garage door, as an interior "partition" or even as a versatile patio door to seamlessly merge indoor and outdoor spaces. Well-suited for restaurants, service stations, car dealerships, fire stations and trendy commercial retail and office spaces with a distinct architectural appearance.